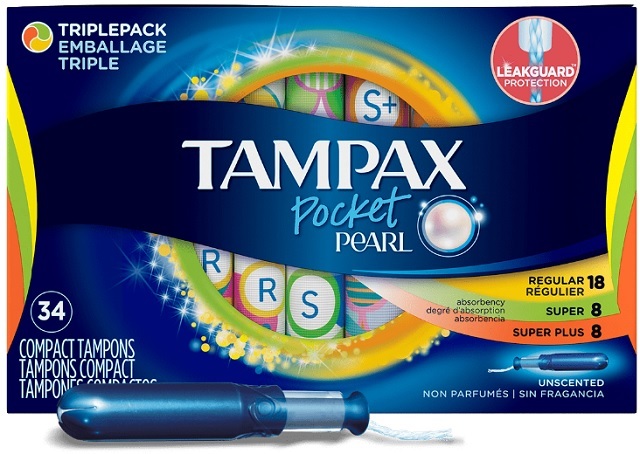 TALLAHASSEE, Florida - The Florida Legislature overwhelmingly passed a state budget on Monday that includes a tax exemption for feminine hygiene products. Currently, Florida law imposes a sales tax on luxury items such as cosmetics and toiletries, while providing tax exemptions for medical products used to prevent or treat illness. The new legislation makes it clear that feminine hygiene products are not luxury items in the same category as toiletries, but rather a necessity for women’s overall health, hygiene, and well-being. Several states including: Illinois, Maryland, Massachusetts, Pennsylvania, Minnesota, New Jersey, Connecticut, New York, and the District of Columbia currently exempt these items. Another proposal to make also make diapers tax exempt failed during this legislative session. The bill now goes to Governor Rick Scott's desk for approval or veto.